Switch how you listen and who you support. Libro.fm is the first audiobook company to make it possible for you to buy audiobooks directly through The Bookloft. Switch to Libro.fm and you’ll not only be supporting us, you’ll also get 3 audiobooks for the price of 1. That’s 3 audiobooks for $14.99. 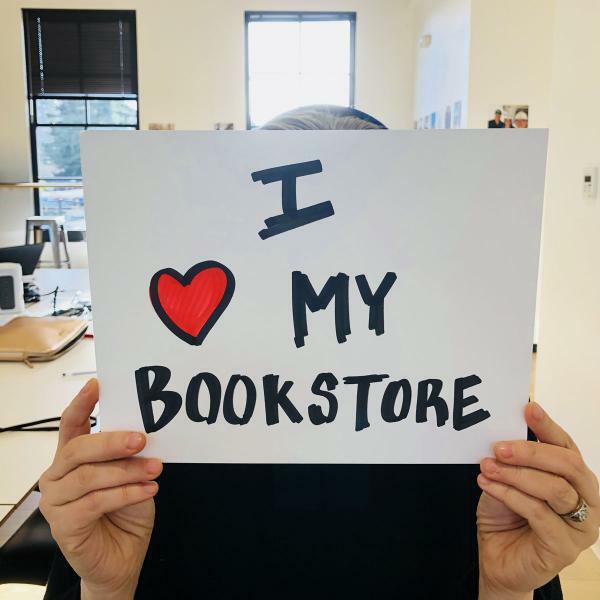 Click Here to set up your new Libro.fm account and recieve your thank-you for supporting indie bookstores! 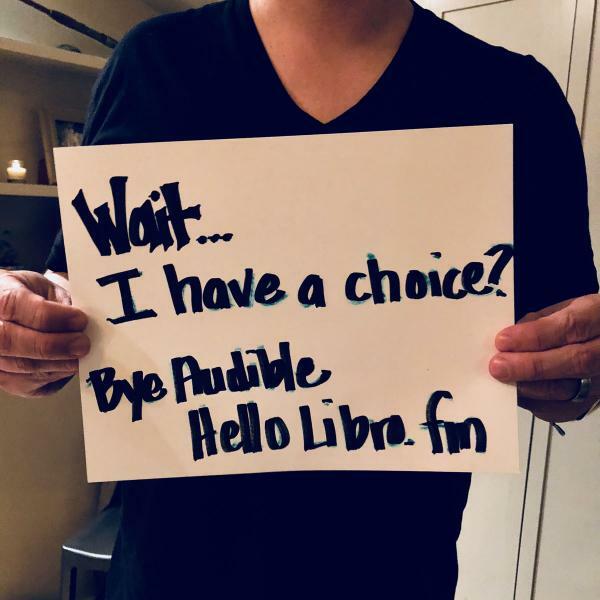 Join the movement and share why you made the switch to Libro.fm using #AudiobookSwitch. Don’t forget to tag @librofm - and tag us, too! 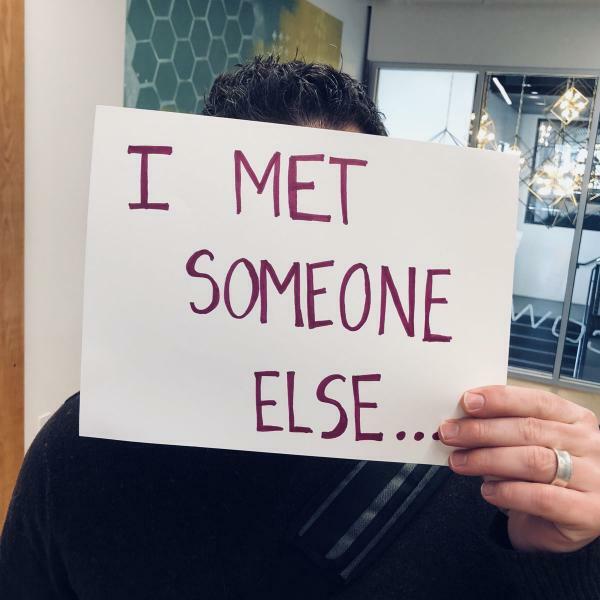 We’d love to give you a virtual high five and share your story with our community.